These exclusive John Cooper Classic Mini silver door lock covers, handles, pulls and winders are a new slimline linier design with a cool retro feel, the angled design on these alloy billet billet door pulls give the nostalgic feeling of the 1960's era of the Mini Cooper. These are a perfect replacement for the standard door furnishings. Sold as a kit but available as individual pairs. 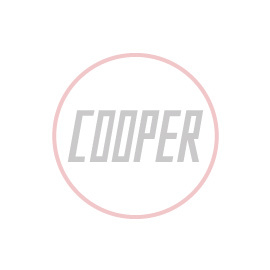 Buy the full range of John Cooper Mini products from Mini Sport, the worlds premier Mini specialists!